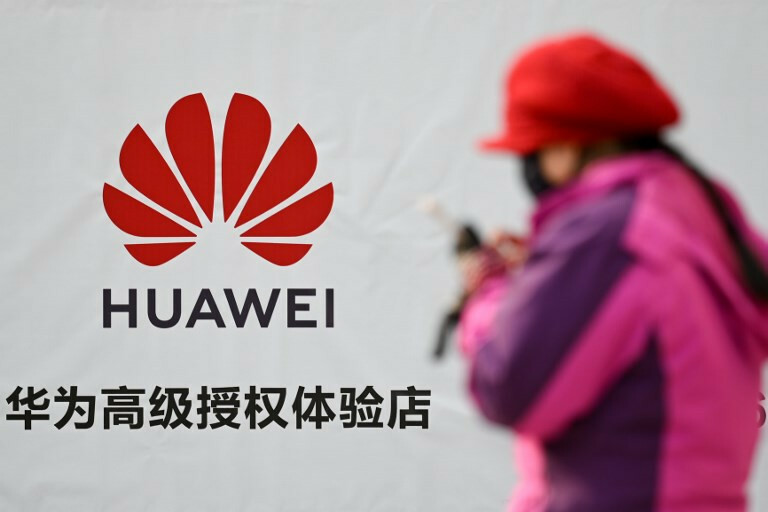 Huawei has raised suspicions in the west for its close ties to the Chinese government and fears are that the company may be an integral tool of the superpower's international espionage capabilities. "Recently Huawei has been under constant attack by some countries and politicians," Huawei vice president and representative to the EU Abraham Liu said in a speech in Brussels. "We are shocked or sometimes feel amused by those ungrounded and senseless allegations," he added. Liu said Huawei had an "excellent track record" and had won the solid endorsement of major European telcos Deutsche Telekom, British Telecom and Orange. The executive also said that Huawei would open a "cyber security centre" in Brussels next month that will show that the company is "part of the solution, not part of the problem." The speech came just days after a team of US officials toured EU capitals -- including Brussels -- urging European governments to scrap Huawei technology from their telecom infrastructure plans. Several other countries, under the pressure of the United States, have banned Huawei's 5G equipment. Finland's Nokia is said to be even further behind.